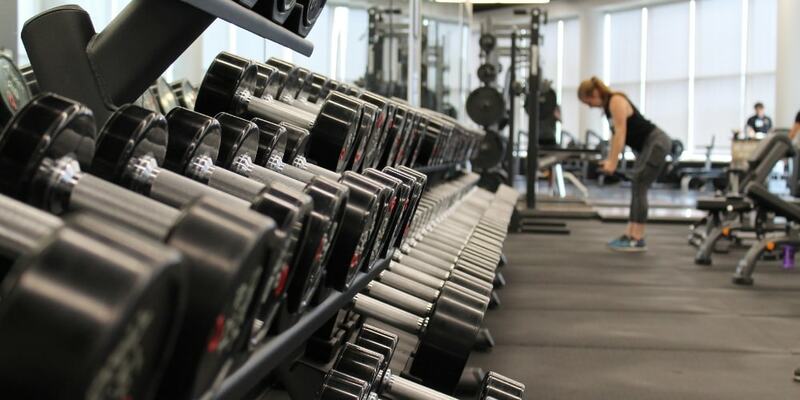 Most of us suffer from a plateau in the gym at some point. From seeing great early gains and progression, it can be demotivating to suddenly stop seeing any progress. Strength training plateaus are common but there are some simple techniques that can help boost your workouts and get your muscles growing again. Strength training isn’t just for athletes or bodybuilders – its a core pillar of any fitness programme. So ensuring you are developing your strength as part of your fitness routine can be really beneficial. There are many different techniques and workouts we can implement to give our workouts that kick start they need. 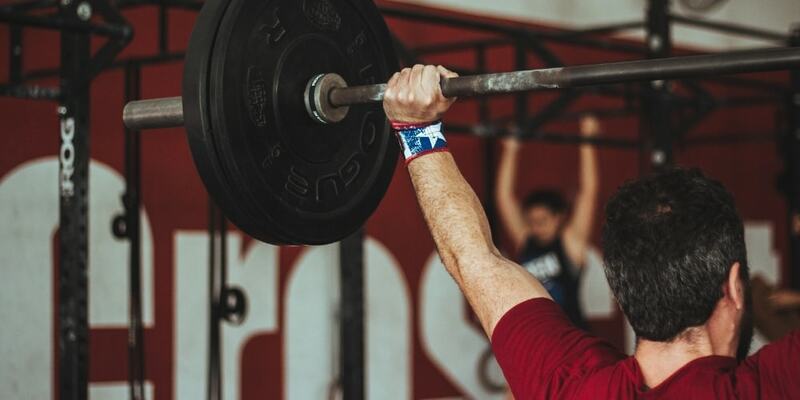 In recent years, as somewhat a result of the popularity of Crossfit, the focus on functional movements and workout diversity has come to the forefront of fitness. We can see that making slight adjustments in our training can have a big difference to the outcome. Often, these adjustments help develop muscle mass and primal strength, something that we all should aspire to improve. This type of fitness will help everyday activities much easier and demonstrates the importance of strength training for everyone, not just bodybuilders. Including drop sets into our strength training programme will produce and encourage motor unit fatigue. The idea of drop sets is familiar to most people who have been training for a while, however, this technique is often not capitalized on. Drop sets isn’t just a case of including some lighter reps at the end of a set – e.g. after a 100kg bench press, rep out 10 reps at 50kg. This is great, however, there are many other styles and ways to incorporate drop sets – often with more impact on muscle and strength development. High intensity sets followed by the same exercise at a low intensity (that focuses on form and squeezing the muscles) can often yield a greater hormone release and larger increase in muscle area used. This helps optimize your training for muscle strength and mass. Focusing on eccentric movements is the most effective way to build muscle. This will help develop functional hypertrophy. An eccentric contraction is the movement of a muscle group while it is lengthening under load. For example, in bench press the action of lowering the barbell back down from the lift is the eccentric phase of that exercise. It is this part of the exercise which can be optimized to help grow muscle mass and strength. Eccentric or ‘negative’ training is often under-utilized and can reap big benefits. With eccentric or negative training, muscles are able to create more for less effort. This is great for optimal-performance training. For athletes and sports enthusiasts, this eccentric or negative model of training can help develop explosive strength. This is particularly useful for sports like rugby whereby strength alone isn’t enough, you need to develop explosive strength. Lifting weights while unbalanced is a great way to incorporate and strength supporting muscles and connective tissues. This will give you a stronger overall body and help develop better functional strength. Although this won’t increase absolute strength, by incorporating these exercises will ensure your muscles are ready for any task thrown at them. This is important for overall fitness. If you want to see some progress in your strength training, make sure you try some of these tips. They will help optimize your workouts and help you achieve your strength and muscle goals quicker and more efficiently.